If you have kids, you’ve probably had experience with ear infections. 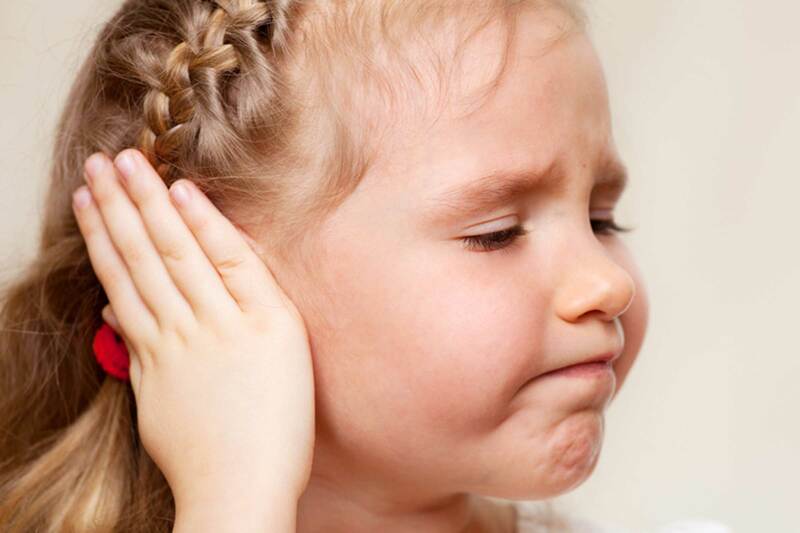 90% of all kids will have a middle ear infection, or otitis media, at some point before they reach school age. With fall creeping up on us, the season when I get the most calls and visits about ear infections, it’s the perfect time to dig into this topic. But if you have kids, you also know ear infections can happen any time. So the information in this article is perennially helpful. In this episode, I talk about otitis media – middle ear infections, which are the most common kind and the ones that generally lead to an antibiotic prescription, what to do if your child gets one, when to go to the doctor, and how to navigate the confusion of when your child does or doesn’t need an antibiotic. And I share my favorite tried-and-true prevention tips and home remedies to treat ear infections the natural way. I hope this episode helps to dispel some of your concerns and worries, and empowers you to know what to do when this all-too-common situation arises. Listen to my podcast Who’s Afraid of Fever?